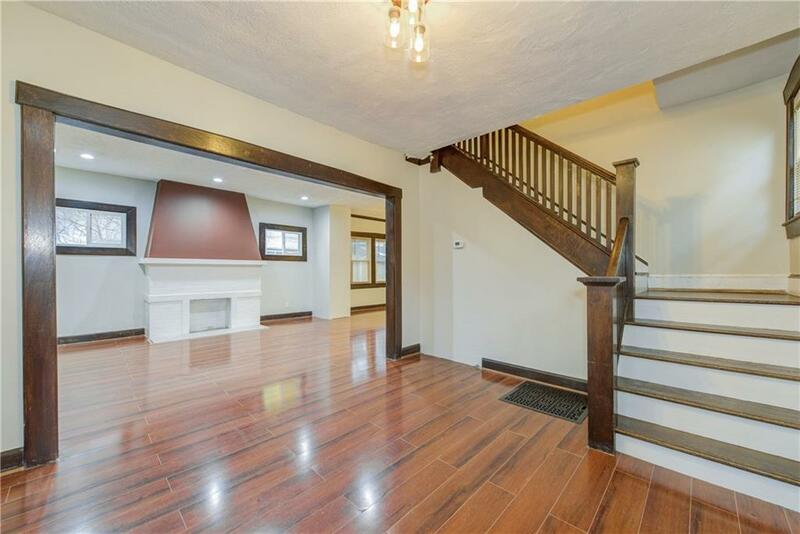 Enjoy the perks of a brand new home with the charm of a 1911 Four-Square! The HVAC system and ductwork, water heater, and all plumbing are brand new! The electrical system is all brand new from the panel to all wiring and outlets/lighting throughout. Smaller details were not missed either with abundant can lighting, dimmer/ timed light switches, and bluetooth speaker system in the master bathroom. The kitchen and bathrooms throughout have all been completely remodeled and boast amazing tilework. 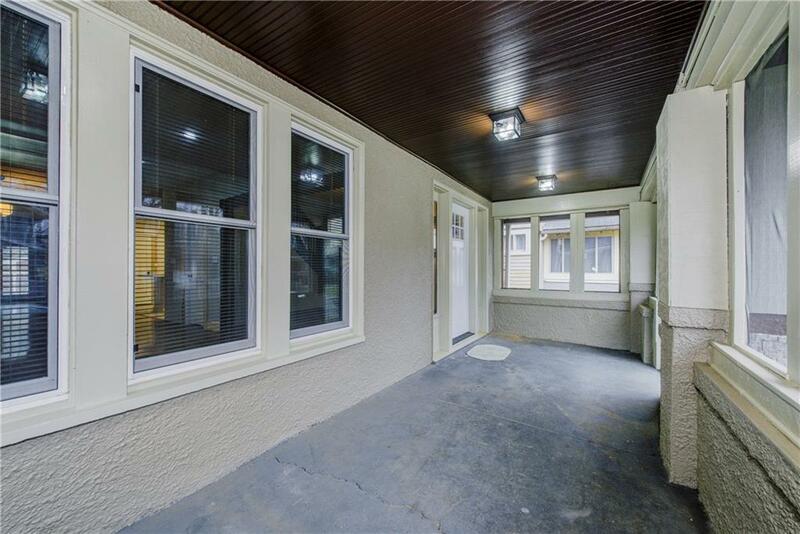 Enjoy your morning coffee in an enclosed front porch or grilling out on the oversized deck. 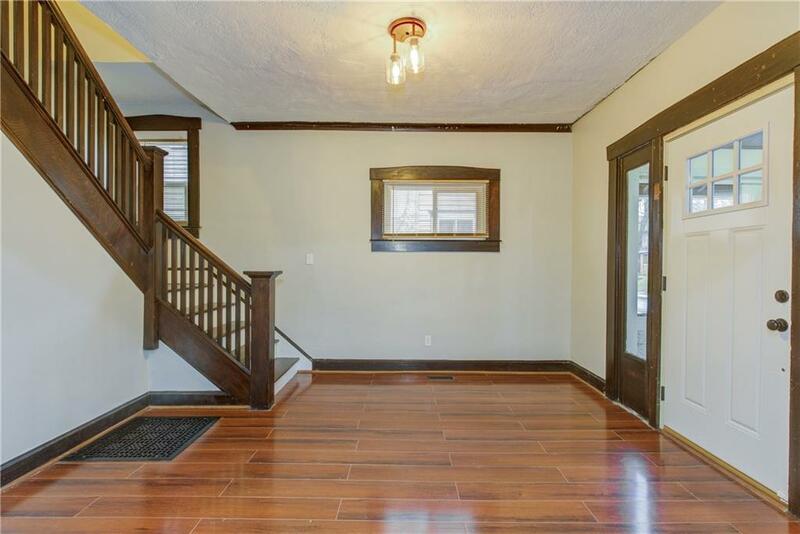 This home has plenty of older charm from the hardwoods, trims, doors, and family room fireplace. It's going to be hard to find a better value anywhere else! 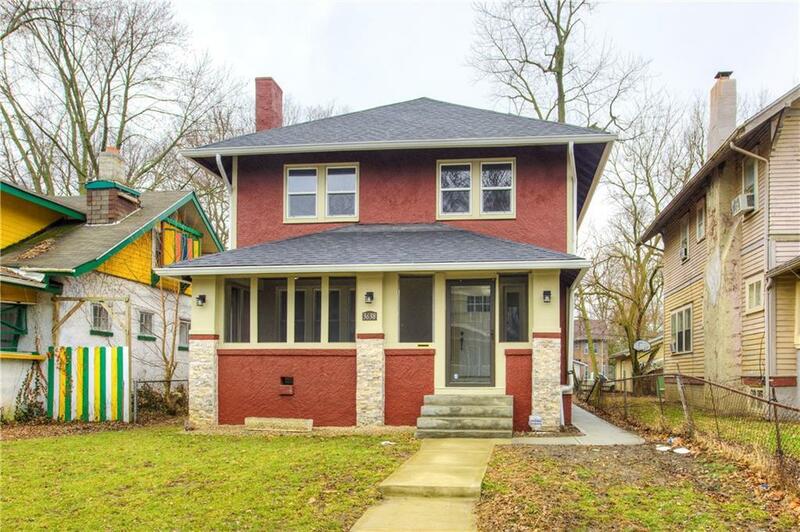 Listing provided courtesy of Hanza Realty, Llc. © 2019 Metropolitan Indianapolis Board of REALTORS®. Information Deemed Reliable But Not Guaranteed.